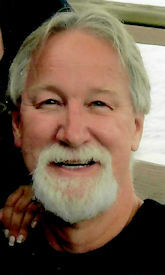 Greg Cargill, member since 1972, Illinois Water Environment Association. Photo courtesy of Cargill. Roy De Gesero, member since 1983, Water Environment Association of Texas. Photo courtesy of De Gesero. Keith Demke, member since 1977, North Dakota Water Environment Association. Photo courtesy of Demke. 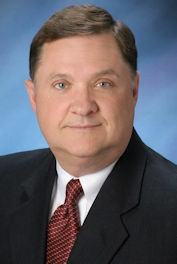 Albert W. Goodman, member since 1975, Indiana Water Environment Association. Photo courtesy of Goodman. 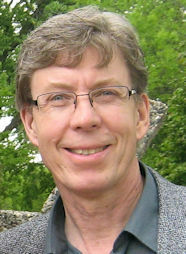 Stephen E. Moehlmann, member since 1971, Iowa Water Environment Association. Photo courtesy of Moehlmann. 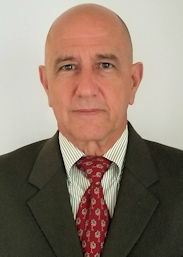 Harry Matthew Pelaez, member since 1978, Water Environment Association of Texas and Puerto Rico Water & Environment Association. Photo courtesy of Pelaez. 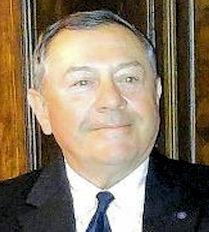 Paul T. Sgriccia, member since 1984, Michigan Water Environment Association. Photo courtesy of Sgriccia. 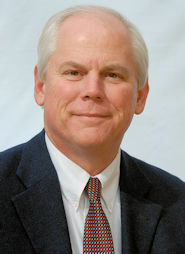 Kenneth P. Brannan, member since 1983, Water Environment Association of South Carolina. 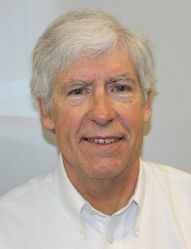 Stephen Dowhan, member since 1975, New Jersey Water Environment Association. Holly Elmendorf, member since 1976, Georgia Association of Water Professionals.